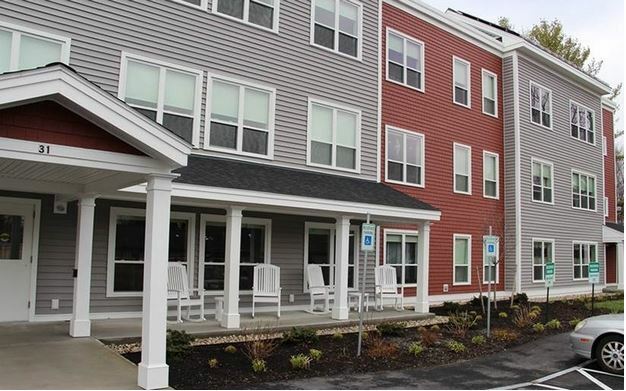 Yarmouth Senior Housing and Avesta Housing will host a grand opening celebration of their recently developed affordable senior apartments, Bartlett Woods in Yarmouth, on Tuesday. The two nonprofits co-developed and co-own Bartlett Woods, which has 28 one- and two-bedroom apartments targeted to households at or below 60% of the area median income. Bartlett Woods is located next to Bartlett Circle, 28 units of affordable senior homes that were built by Yarmouth Senior Housing in 1975 and rehabilitated in 2017.